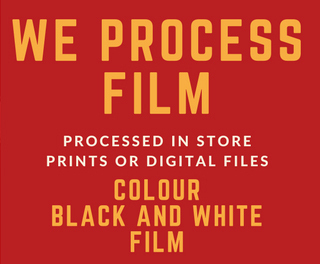 At Camera House we can transfer your old movies to DVD for you to share with your family and friends. Most movie media will deteriorate over time, so don’t wait, archive your precious footage now before it’s too late! We can transfer most movie footage. Bring in your old tapes – VHS, VHS-C, Video 8, Hi8, Digital8 or mini DV. We also transfer from Standard 8 and Super 8 movie reel. Why not surprise your loved one with a beautiful DVD of their wedding or family holidays.